Trackers Choice is a family owned and operated European Imported specialty Hound Breeder with over 17 years in business. 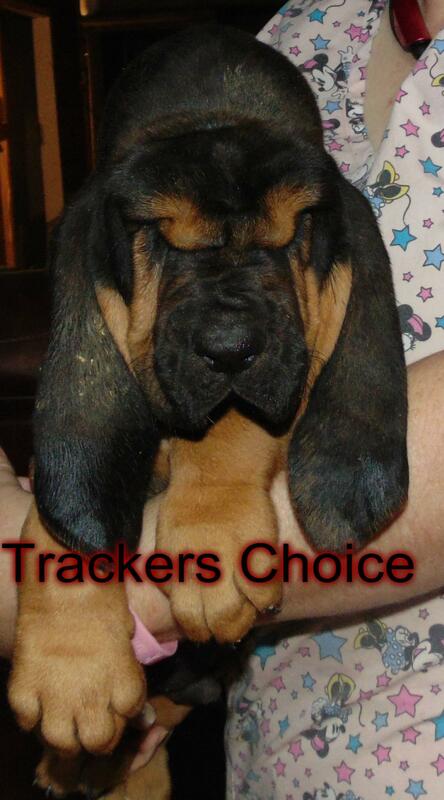 Trackers Choice is not about just supplying Law Enforcement K-9 but to focus on family pets and service dogs as well; our mission is to provide bloodhound lovers with the support, information, and proper knowledge to care for their family friend. Treating animals with respect is an absolute, as it is a reflection of our character and will certainly be reflected in their personality. Our family is passionate about bloodhounds. We make it a point to stay informed and pass along knowledge to our customers. 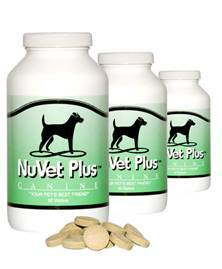 Whether helping with a bloodhound adoption, a new matting, or a veterinarian referral, we are your bloodhound connection.